Living in a small place might have some shortcomings, but does it really mean you cannot enjoy living in a small place? Well, this is not something I would ever believe or would want someone else to ruin the joy and fun of their lives believing. There are simply countless ways of making your small place act and serve big, but scale of the furniture you choose to adorn your place with, plays a significant role in how airy or stuffy your place appears. So, here I am with 4 Way “Scaling” for Getting the Best out of Your Small Place, helping you live your life happier and airier. They are right in saying that scale is everything as far as selecting furniture for small places is concerned. 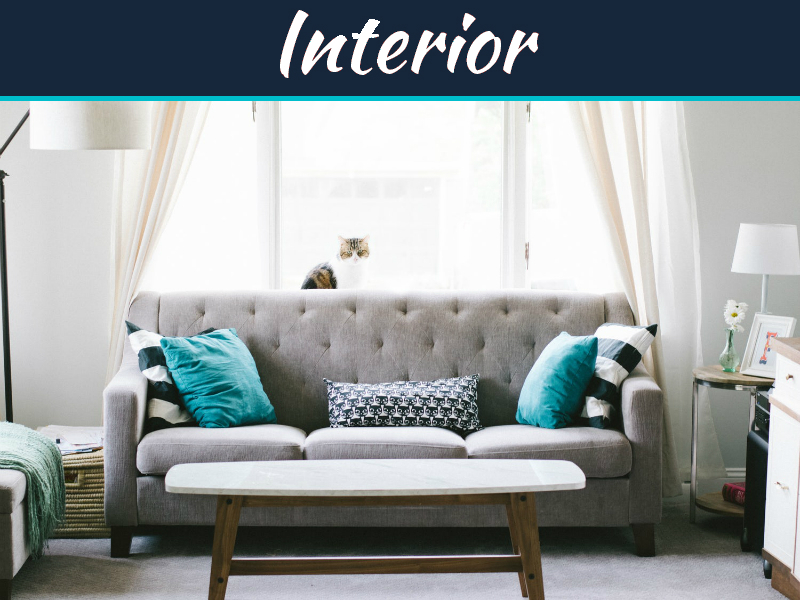 Rather than stuffing your living room with a larger and stuffier sofa, you better pick from small scale furniture to best match your room’s size. When you end up with right sized furniture for your place, the other pieces of the puzzle seem to fit the picture much better and brighter. 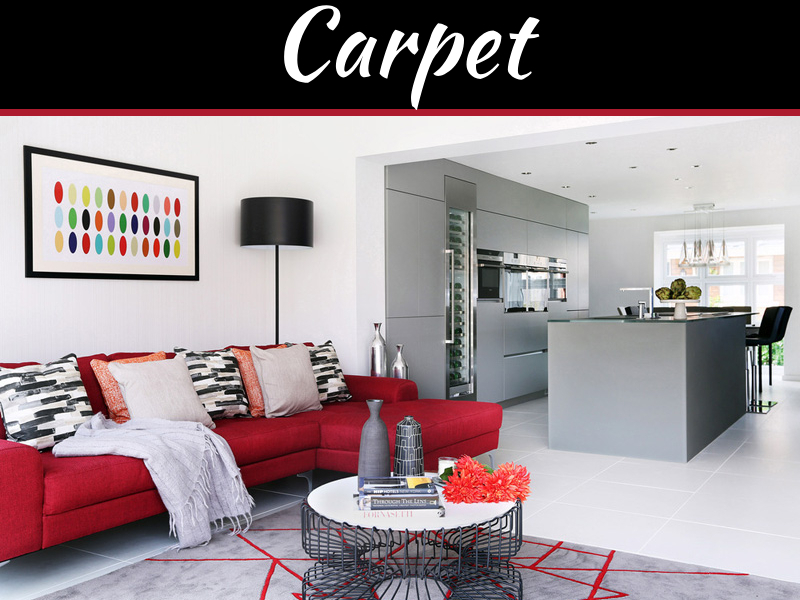 Not only is it essential for you to get the furniture appropriately sized for your room, but it is also important to consider that every furniture item in your room is proportioned well with respect to all others. If your bedroom hosts a large bed paired with side tables much smaller in size, the overall design and look of the room would always remain incoherent and disharmonised, never really pleasing the eyes. 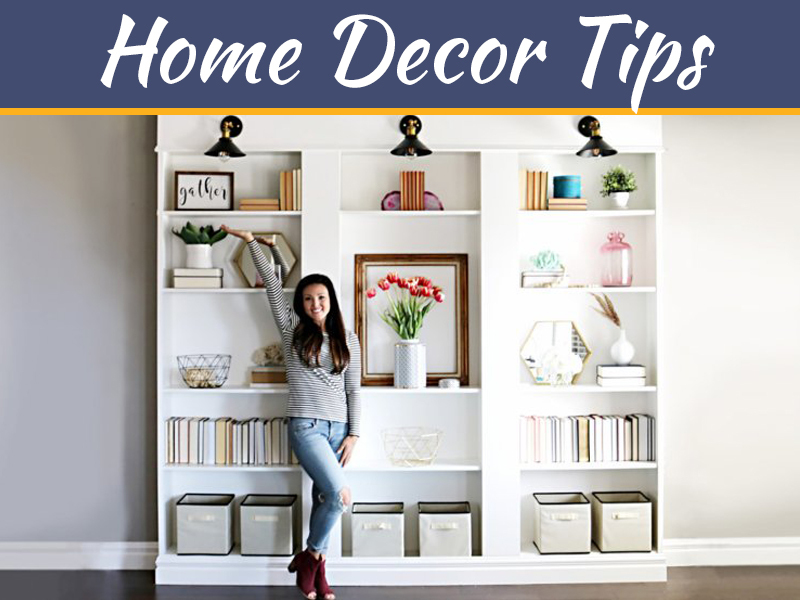 Without any doubt, it is one of the hardest and trickiest things to determine whether or not a cabinet or table is sized appropriately for your room or not. There is no one stopping you from buying whatever you like, but simply going for the looks might not end up looking too well at the end. What if you pick the best looking sofa at the most expensive rates due to its fine design, only to realize it is too big to pass through your front door? This would be disastrous in all respects. So, make sure you are not just cherry picking, but are also aware of the practical aspects. 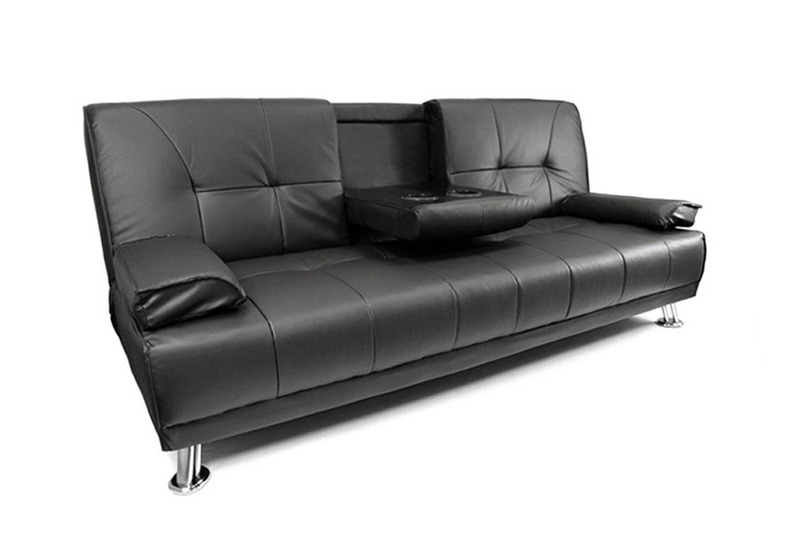 Instead of a fancy design big sofa, you might choose out of appropriately sized and leather sofa beds by LeatherBedsArena, not only serving to decorate your place, but also helping you manages the issue of space. It’s no use crying over spilt milk for sure. One of the best ways to not buy wrongly sized furniture for your home is to take measurements first. You do not only need to measure the dimensions of the room, i.e. length, width and height, but you also need to measure the doorways, hallways and staircases that might come in the way. Also, make sure you have the basic designing sense. For example, if you are looking for a rug to place underneath the bed, it better extend beyond the table by 24”. There is nothing you won’t be able to find a solution for, only if you are determined and willing to practically devote yourself for that. 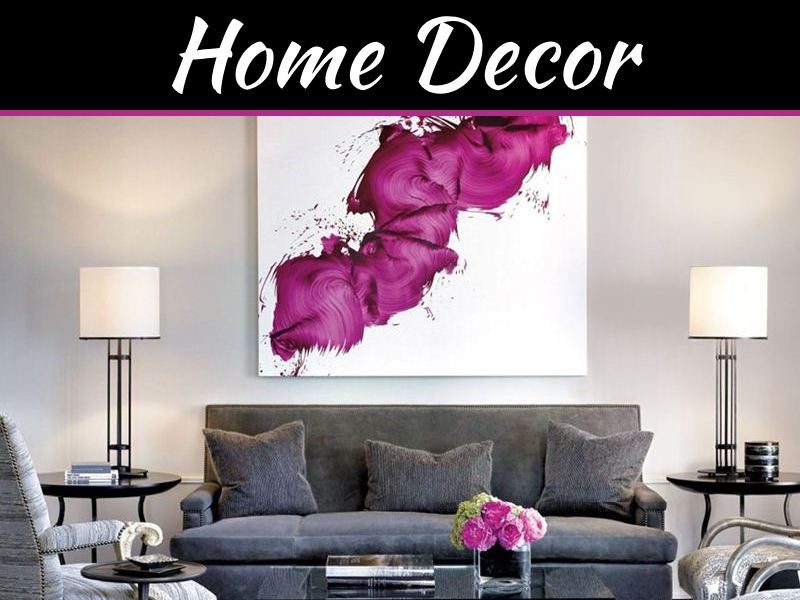 With these simple and practical tips listed above, you can add new avenues of fun and joy in addition to some much needed space in your living space. these interiors are just awesome. Really very cool. The style of being used every space of the living area is quite cool.